Every pattern that you see here, are available in a variability of designs and themes such as simple, geometric, floral and the most happening black and white patterns. 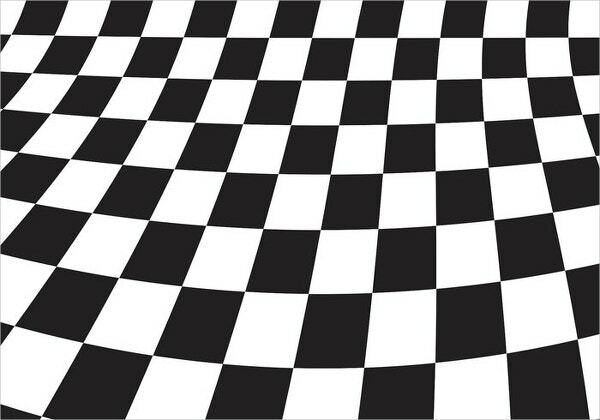 The attractiveness about black and white patterns is that they are well-matched with nearly anything and everything. 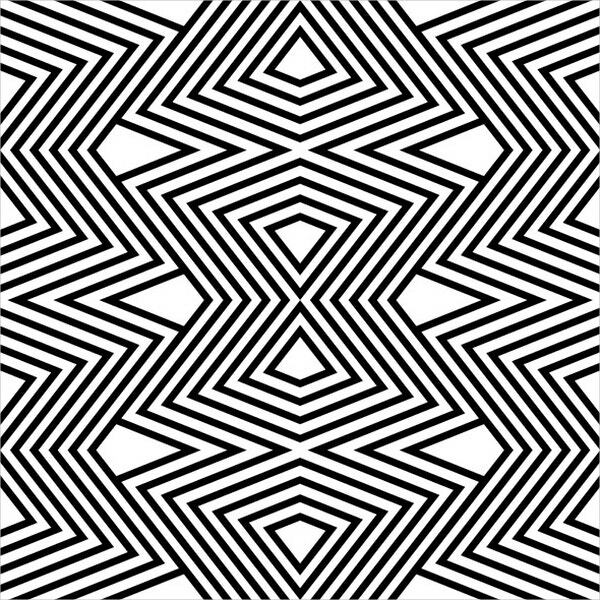 Black and White Pattern designs are used by everyone whether they are designers, students or artists. 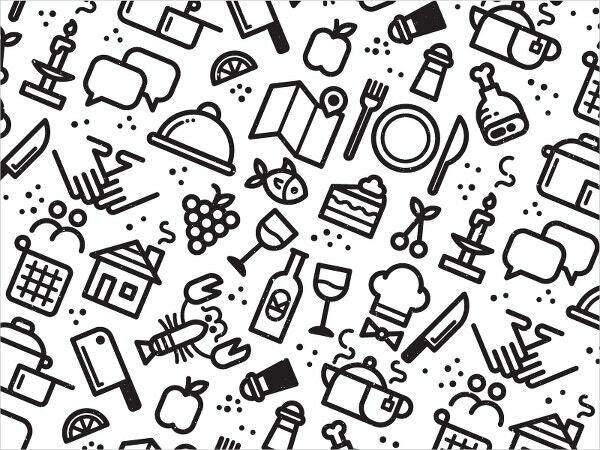 Our website has a huge range of black and white pattern templates available for download. They are available in a variety of designs and shapes and can be edited easily. Have a look. 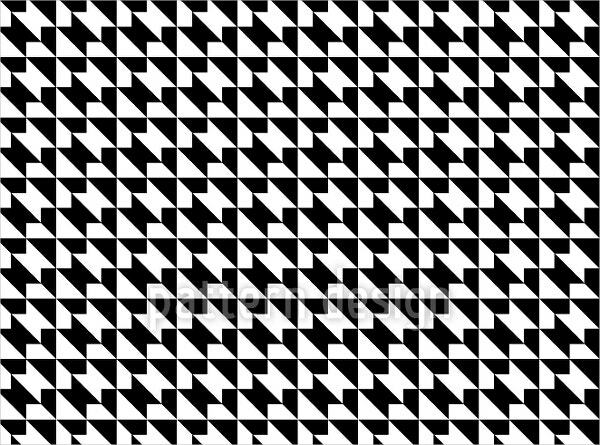 You will get abstract grid patterns where you have vertical and horizontal lines. You can create boxes and circles. It surely looks classy and it is vector illustrated. 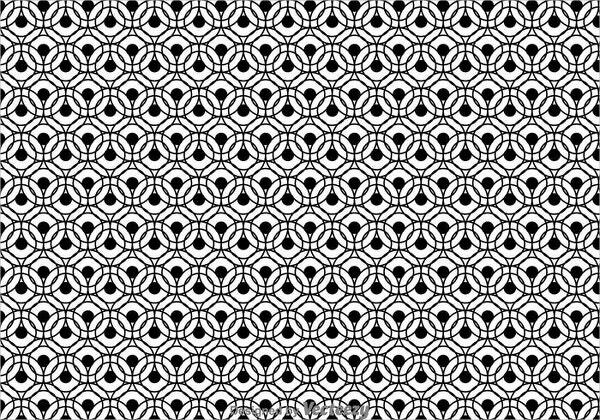 This is a set of 4 floral black and white all-in-one patterns with ornamental flowers. They will look elegant on any backgrounds. 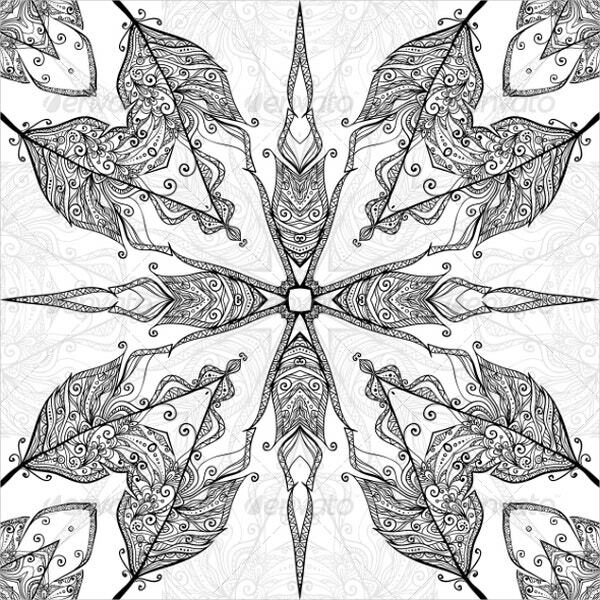 Use them for greeting cards, gift wraps, wedding invitations, etc. It comes with 4 Eps10 Vector files and 4 Jpeg images with 300 dpi resolution. 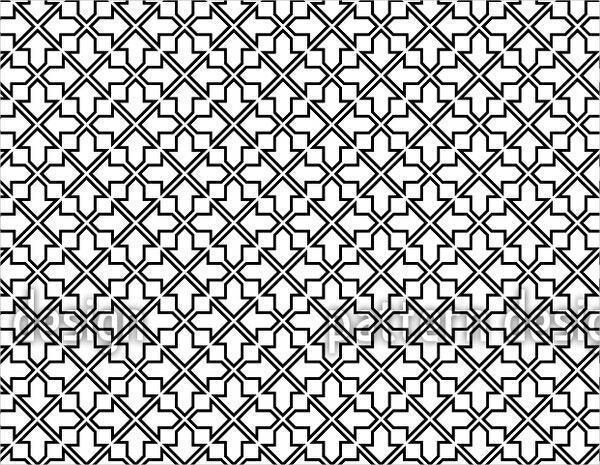 The template here brings you an overwhelming stock of black and white lined patterns. It has got a supreme classy impression to it. 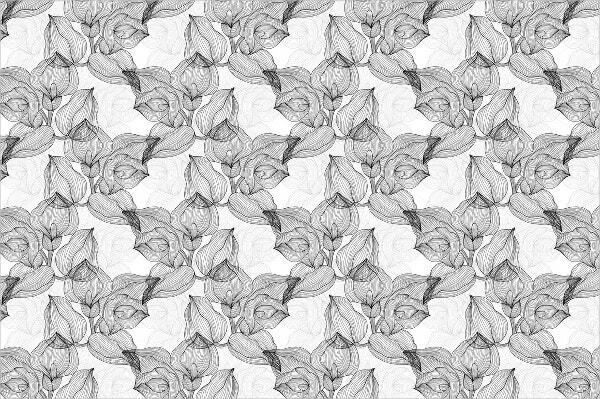 This is a brilliant and superb pattern made for invitation backgrounds. It is suitable for retro wedding invitations, event invitations, scrapbooking, gift wrap, patterns, and manufacturing. It comes with EPS, JPG, All Files format. 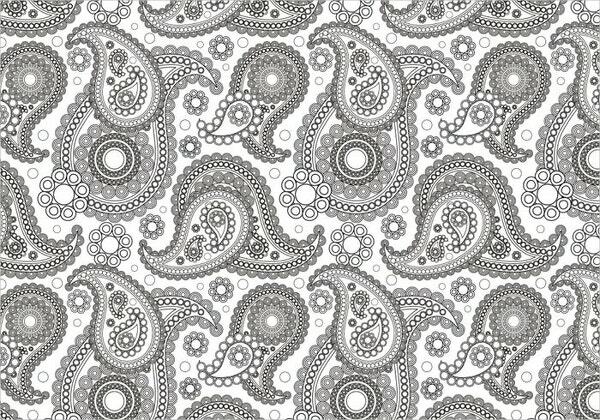 This is a hand-drawn collection of black and white swirly ornament, damask Seamless Pattern. It would be amazing to have it as your blog background. This template gives a feeling of contemporary and ethnic feel. It gives amazing results for your background or any web page. 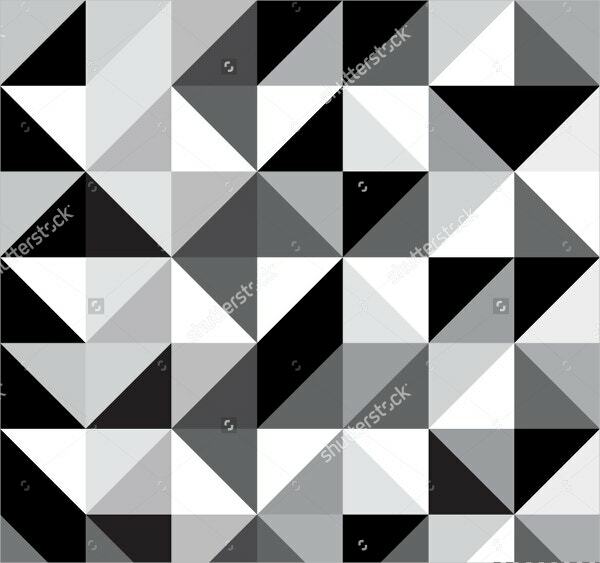 This black and white Triangle Pattern designs can be used for any lovely background. It showcases great flexibility and intuitiveness. It is vector illustrated and can be used for commercial purposes. 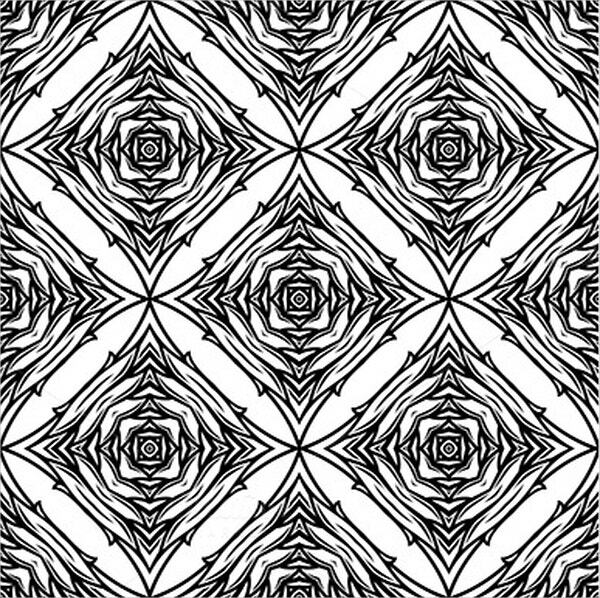 This pattern can be used as the decorative ornament for coloring book page. 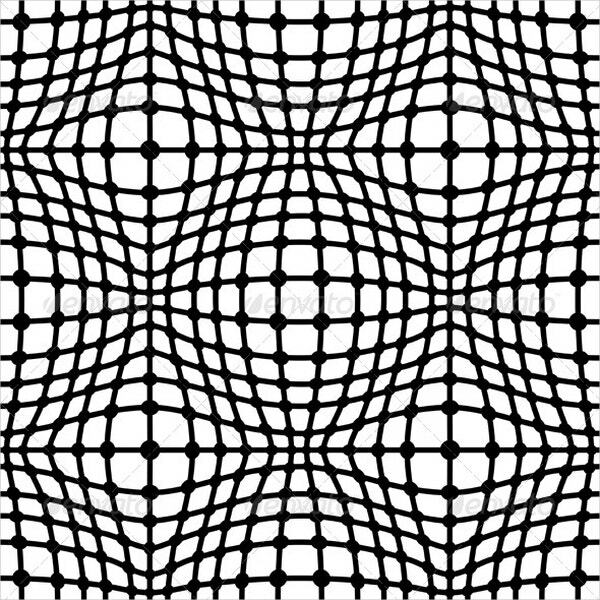 It comes in vector black and white seamless pattern. It can be used to design themed pages and websites. 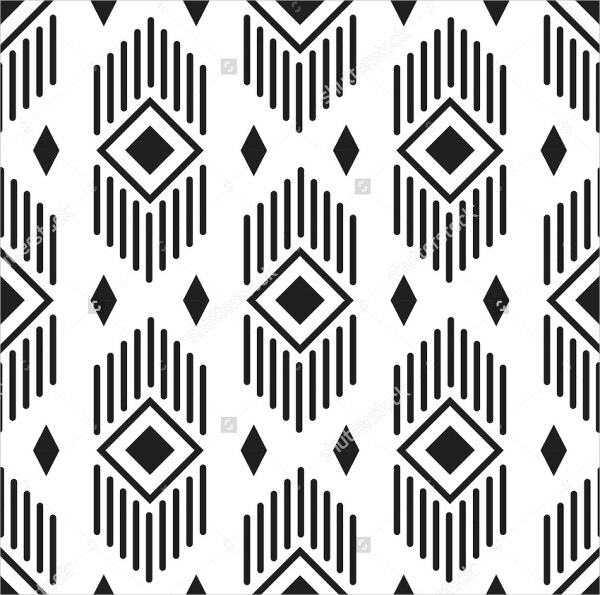 This is a one-piece black and white abstract pattern with pretty and attractive geometric elements suitable for wallpaper or fabric designs. It comes in EPS and JPEG file format. 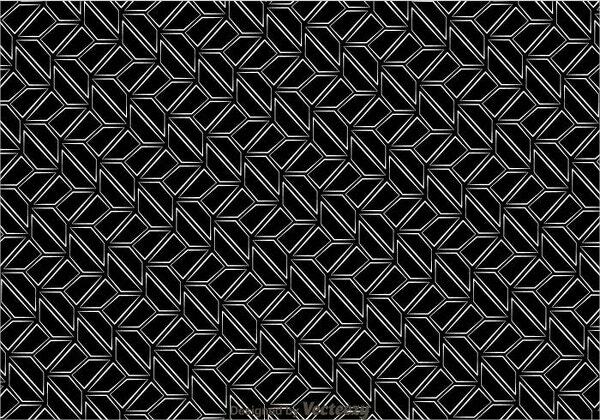 Black and White Cube Pattern is available in high resolution and several sizes to match the needs of your project. These black and white cube designs look bold and smart. 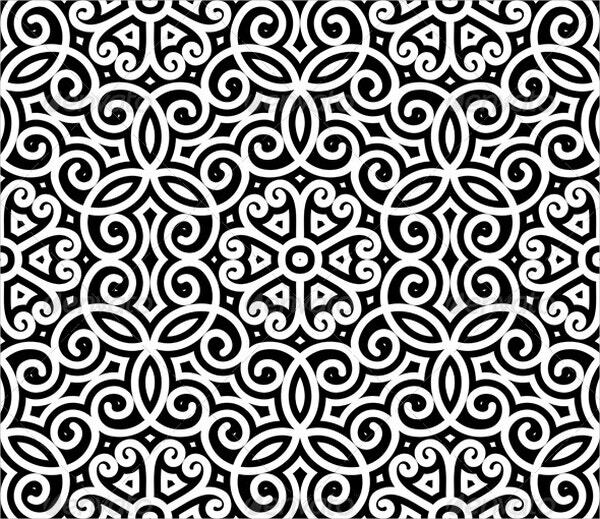 Moorish Black and White Pattern is extremely seamless and can be used for invitation purpose. It has the geometrical design with Arabian style and comes in SVG,AI,EPS,PDF,JPEG formats. 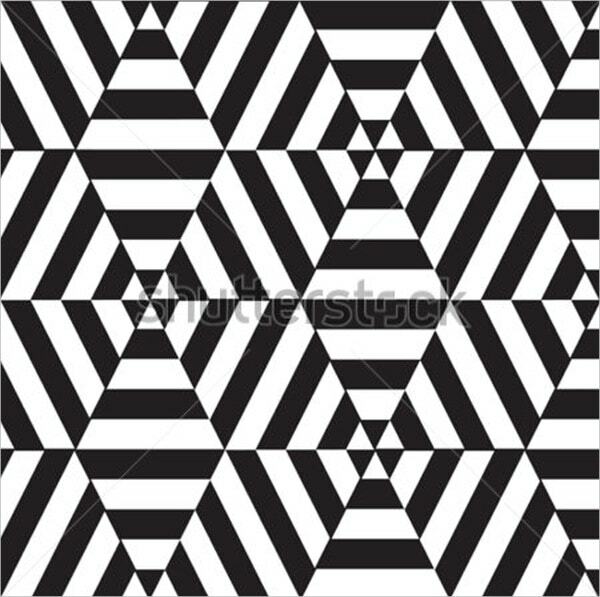 This is a fully editable zigzag pattern design. It has eps files; vector illustrated and is ready for print. It is fully customized as well. 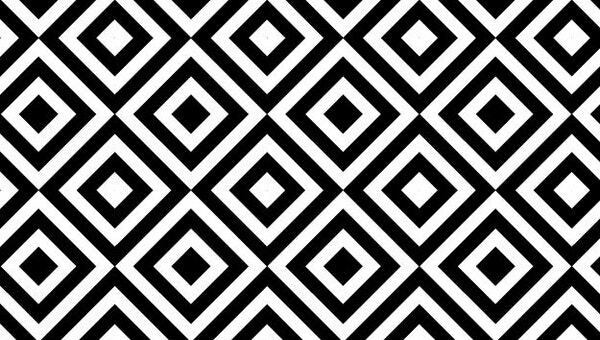 This Black And White geometric Circle Pattern template is available in high resolution and comes in many sizes to fit the customer’s requirements. All the above templates are easy to download and save. They are classy and fashionable. Use this for your website backgrounds and backdrops, posters, layouts, printed shirts, all type of designer shirts and pants, brochures and other related projects. These patterns are certain never to go out of style. Download it right now for your various projects.